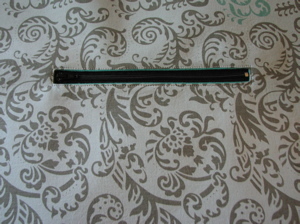 This is the method I use to put zippered pockets in purses, because pockets are good! 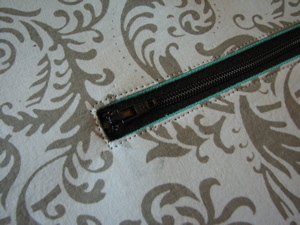 The pockets are put into the lining before the bag is sewn together. 1. 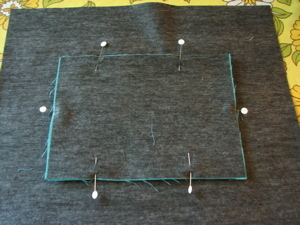 Place one of the pocket pieces GOOD SIDE DOWN on top of the lining where you want the pocket to go and pin it in place. 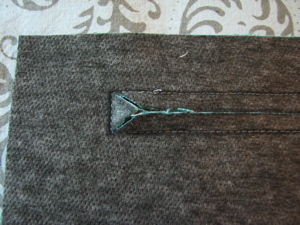 Draw a rectangle for the zipper opening and draw arrowheads on the ends and a line through the centre. 2. 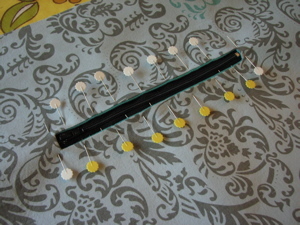 Sew around the outside of the rectangle. 3. Cut the arrows and the line with scissors. 4. 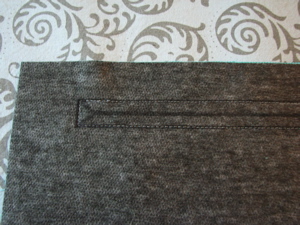 Pull the pocket piece through the hole you just cut and press it nice and flat with an iron. 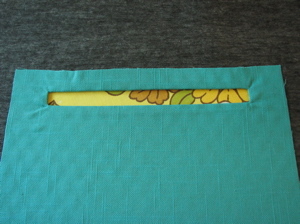 You now have a rectangle opening ready for your zipper! 5. 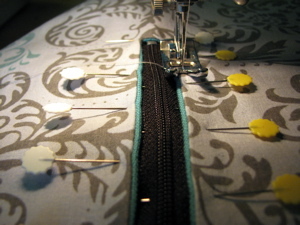 Position your zipper, I like to pin the living heck out of it. 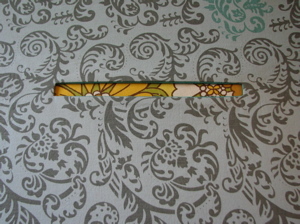 Try to keep your stitching very close to the edge and go ssssllllllllooooooowwwwwwwww. 7. Now all you have to do is sew the back of the pocket on. 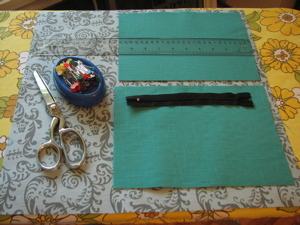 Pin the 2 pocket pieces and sew them together, remember you just want to sew the 2 pocket pieces, don’t sew through the lining too. 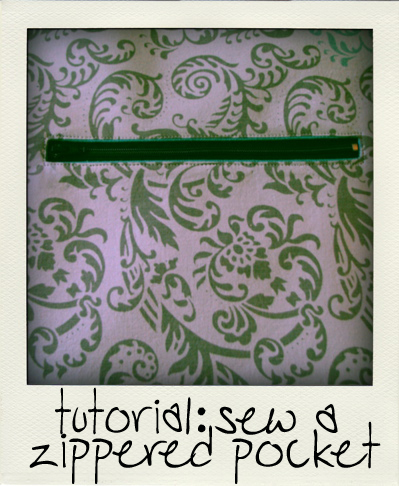 This entry was posted in sewing, tutorials and tagged pocket, tutorial, zipper. Bookmark the permalink. 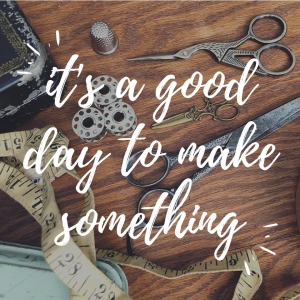 Looks like a really easy way, I’ll be sure to try it out on the handbag I’ll be making for myself! 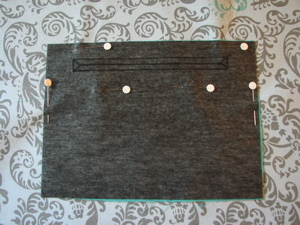 I made some knitting chart holders and used this method to put a pocket in the outside of the holder. It looks great. Thanks for sharing the technique.